Calling all young authors and illustrators! 'My Story Creation Competition 2018' is now open! 。Inspire kids to write and illustrate stories and be a creative storyteller. 。Create picture story books by kids to share with and inspire other kids. All proceeds from the My Story Creation competition and sales of Kids4Kids Treasury benefits Kids4Kids Literacy Development Programmes. 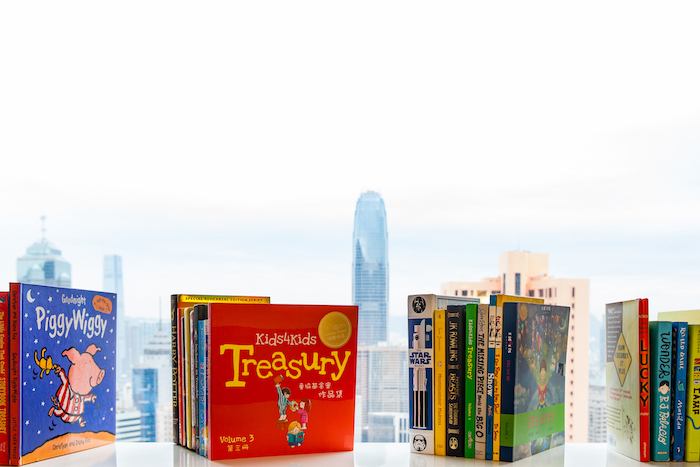 Kids4Kids is a Hong Kong based non-profit organization developed to inspire young people in Hong Kong to take action and make a positive social impact. Kids4Kids aims to develop social awareness and responsibility by providing platforms that empower kids to enact positive change in their community. To date, Kids4Kids has partnered with over 90 schools, 55 charity organizations, and has involved over 20,000 students.